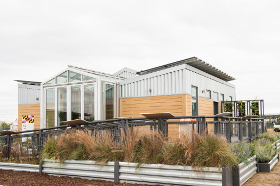 reACT, designed by the University of Maryland, placed second overall at the U.S. Department of Energy 2017 Solar Decathlon. The team earned second place in the Innovation Contest and fourth place in the Appliances and Water Contests. After the competition in Denver, the reACT House was shipped back to College Park. 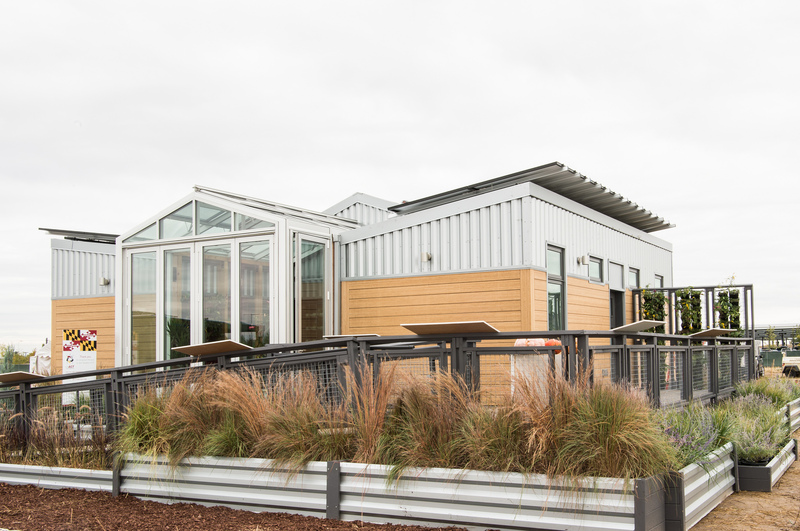 The students who built it hoped to showcase their accomplishments and use the house as a template for other sustainable building projects, according to the university’s Diamondback newspaper. Since the competition, it’s been unassembled on a plot of land near University Boulevard and Metzerott Road, north of the Xfinity Center.